There are literally thousands of WordPress themes out there, everything from the gorgeous and perfectly designed to the out right ugly. It can be very overwhelming when you start searching for the perfect WordPress theme for your website. You start wondering what makes a good theme and what you should actually be looking for when choosing a theme. So to make the process a lot easier and less overwhelming I’m going to provide some tips and suggestions to keep in mind when looking for your new theme. 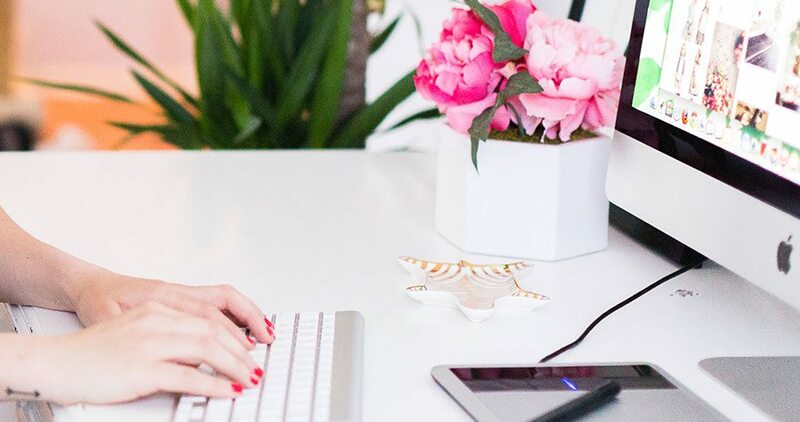 Knowing the purpose of your website is the first step in finding your perfect theme. If your goal is to show off your portfolio then choosing a theme that has an appealing and easy to use portfolio section would work best for you. If you are selling products online then finding a WordPress theme with an e-commerce platform already integrated would be the way to go. Once you know the purpose of your website, it makes it a lot easier to find a theme that already provides the features you require. Design really can make or break your website’s success. There’s a lot to consider when it comes to the design and user experience for your site. Do you want your visitors to firstly be taken to a landing page, a list of your blog posts, certain products from your store? You need to ensure the design of your chosen theme allows you to easily customise the experience to exactly what you require. The majority of themes will have a demo website where you can have a decent look through all of the design possibilities and get a good feel of how it functions before making the final decision. Many WordPress theme demos have multiple page layouts that you can check out via the main menu. They could potentially have several different homepage layouts, blog layouts, portfolio layouts, even contact page layouts. Make sure you check them all out to see if any of them can work for you. 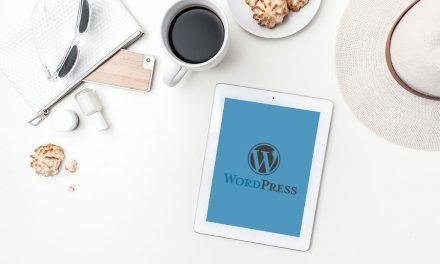 Does the WordPress theme have enough space at the top of every page for your logo, tagline, phone number, social media links and any other information you might want displayed on every page? Can you customise the header to exactly how you want it? A HUGE part of an exceptional user experience is the ease of navigation around your website. Is the navigation easy to use? Is there still a menu when you are on a mobile or tablet? Does it allow sub-menu items? This is another vital part of pulling off exceptional user experience. Different fonts and layouts can dramatically change the readability of your website. Remember, if your site is too hard to read your visitors will leave almost immediately! Headings – Does the theme provide heading options with different font sizes? Are the headings easy to read on all devices? Fonts – Are the font options in the demo easy to read in a large paragraph? Do the font styles suit the design and feel of the website you’re wanting to achieve? Block Quotes – Block quotes are a certain style to display quotes or to highlight specific text amongst blog articles. Lists – How do the ‘Unordered (a, b ,c)’ and ‘Ordered (1,2,3)’ lists look in the theme demo? Are they easy to read on all devices? Links – Do the links appear in a different colour? Do they have a hover effect when the visitor hovers over it? Having a responsive website is not optional anymore, in fact it would be a challenge to find a WordPress theme that ISN’T responsive these days. If you do somehow come across a theme that isn’t mobile friendly, stay away! It is most likely old, outdated and the design is probably hideous. How do you know if it’s responsive? Well, when you’re checking out the demo just drag your browser screen so it becomes narrower and see if the design automatically changes to appeal on a smaller screen. Now-a-day themes are coming with SEO built in. There are many plugins out there that can also optimise your website for the search engines but having a theme built with SEO in mind is a massive bonus. 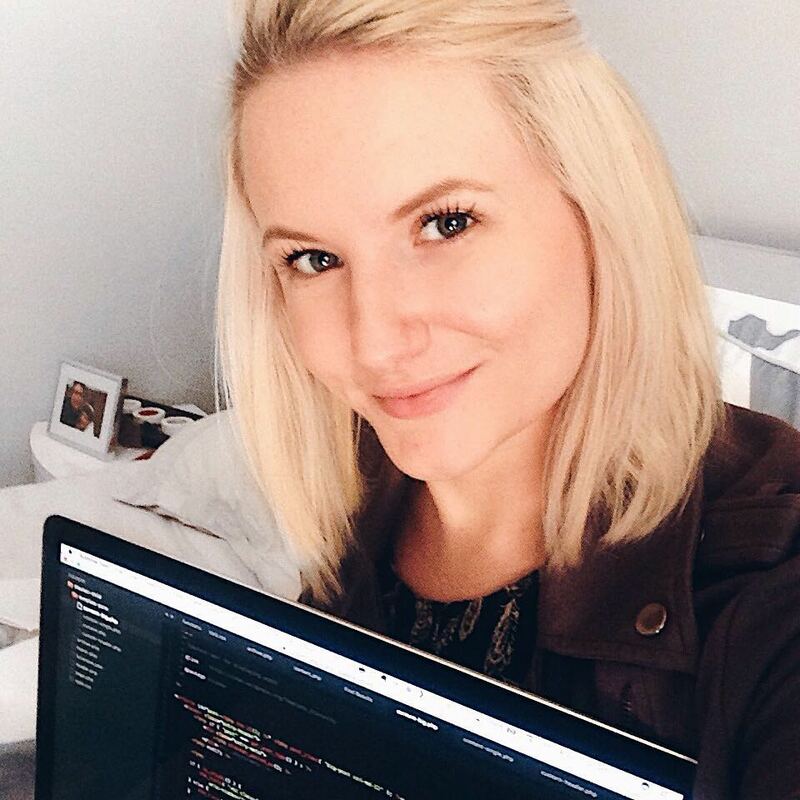 There’s no easy way to see if the theme has SEO features, but in the theme description the developer will definitely mention their efforts of including SEO. Popular WordPress themes will always have reviews from users who have used the theme before. We all know that people love to complain so there are usually more negative reviews than positive, however you need to look out for common issues or big issues that could negatively impact the development of your site. Support is a definite must have when purchasing a WordPress theme. Most premium themes come with at least 6 months of support. What you need to check is if the support team for your chosen theme is decent. You need to know exactly what is included in the support. Can they provide assistance with any help when developing your site? Will they answer any questions about customisation? So, how can you tell if the support is any good? The best way is to check the support page or comments thread on the theme’s information page. Does the support team answer the questions efficiently and effectively or do they just wave off the questions like they don’t matter and aren’t important? 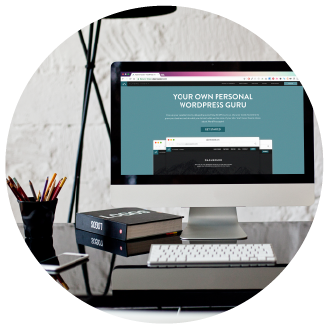 Having access to a great support team is important if you are new to WordPress and setting up your first ever theme. It’ll make it so much easier! WordPress is a free system so therefore there are thousands of free themes out there. So why pay for a WordPress theme when you can get one for free and save some money? Well, it’s quite simple really – it all comes down to ‘you get what you pay for’. Whilst there are some great free themes out there, they are very kept very basic with the customisation options and included features. The support is non existent as they can’t invest in a decent support system. Paying for a well designed and coded theme will always pay off in the long run. If you do it right the first time, you won’t have to do it again. 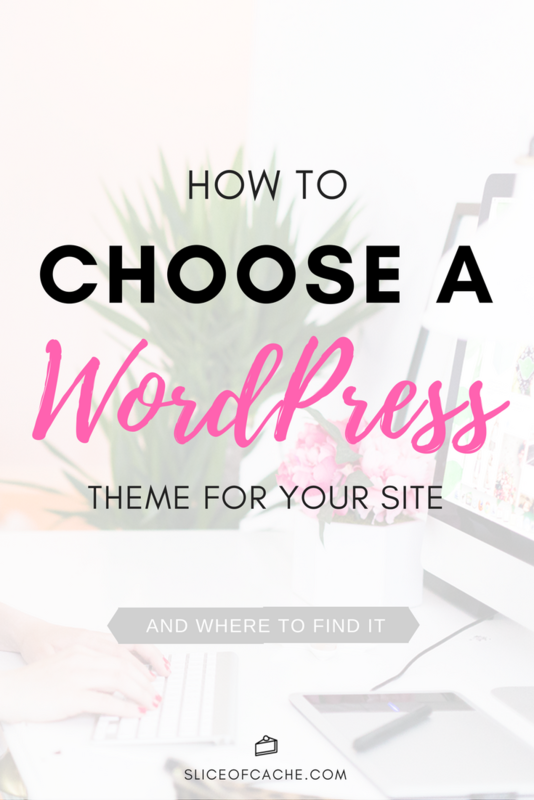 As I said earlier, it can be overwhelming trying to find the perfect WordPress theme for you and your purpose as there are thousands of possibilities. 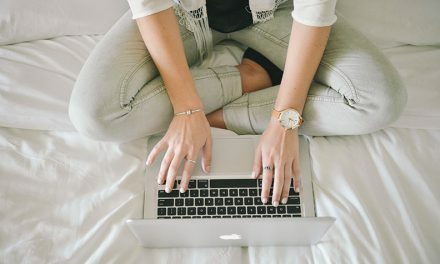 I’ve put together a list of websites that provide top quality themes so you can at least know that the theme has been well developed and has a great support system in place. All you have to do is pick the design & layout that best suits your purpose. As always, if you have any questions please feel free to leave a comment below.